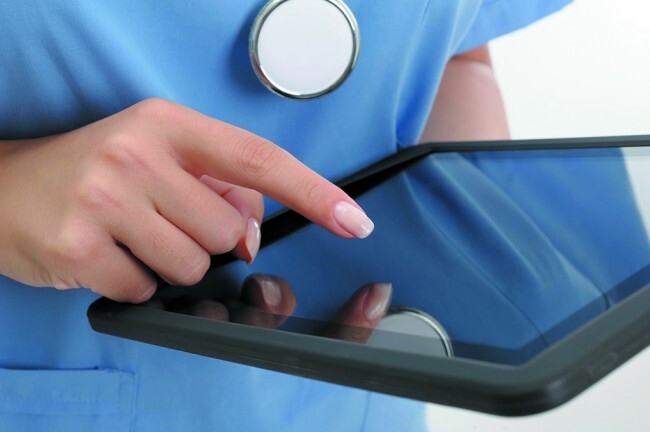 VRM Online is a specialist online rental management solution for medical equipment (whether owned, rental or leased) that provides the ability to efficiently integrate clinicians and their requirements together with finance and administration. VRM Online offers the ability to make informative and effective decisions, reduce administration time and boost productivity; it is an ideal solution for anyone who supplies medical devices and/or equipment to clients or patients such as hospitals, health districts, health networks, community health services or insurance companies. Developed over a number of years in close collaboration with Melbourne Health and available free to each of our customers, VRM Online enables users to order, cancel, transfer or exchange their hired equipment at the push of a button. It also allows complete transparency of all items on hire and enables ward staff to view all hired equipment across their cost-centre as well as senior management to view all items on hire across the whole facility and by location. VRM Online has been very well received by major hospital networks and health organisations around Australia. They have found that it helps them to efficiently manage their resources, budgets and reduce administration time as well as providing savings in the order of hundreds and thousands of dollars. As well as improving efficiency and accountability, Pegasus has gone a long way to helping our customers move closer to a paperless environment.